"The geology tells us that if the "pyramid" was man-made, it was constructed by laying the existing strata right back exactly where they were naturally formed, layer by layer, from bottom to top. This is one case where we can make a conclusion stronger than a lack of sufficient evidence to justify the claim. 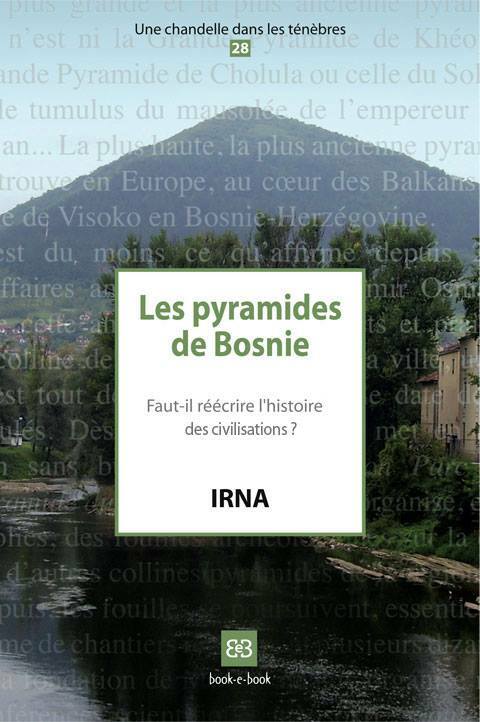 Visočica itself gives us all the physical, testable evidence needed to conclusively disprove the existence of the Bosnian Pyramid of the Sun."